BRADENTON, Fla. — A 9-year-old boy who was missing and did not make it to the first day of school has been found safe. 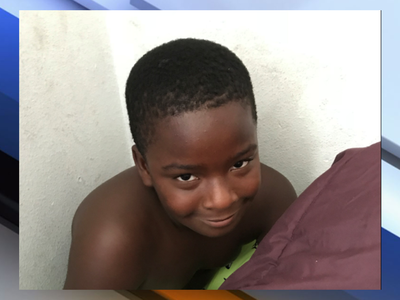 Jarmarius Thomas, 9, was last seen by his grandmother at her home on 12th Street W. in Bradenton Monday morning. Later that evening, a family member became concerned when they learned Jarmarius was not home and did not make it to his first day of school. Detectives believed Jarmarius may have been with his mother.